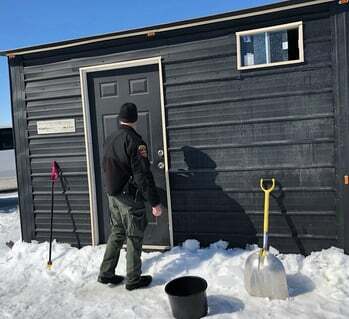 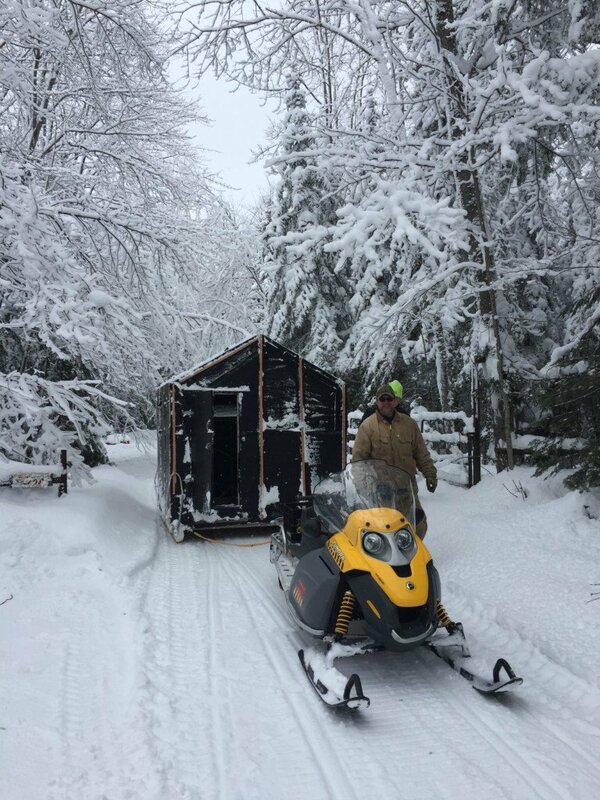 Spring arrived on March 20, but you wouldn’t know it if you live in Michigan’s Upper Peninsula. 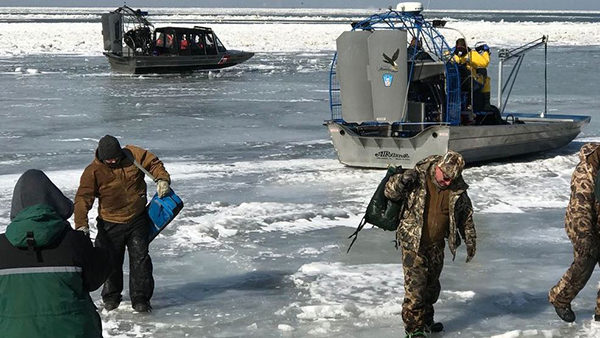 Forty-six people were rescued, including two fishermen who were hoisted by helicopter and medically examined. 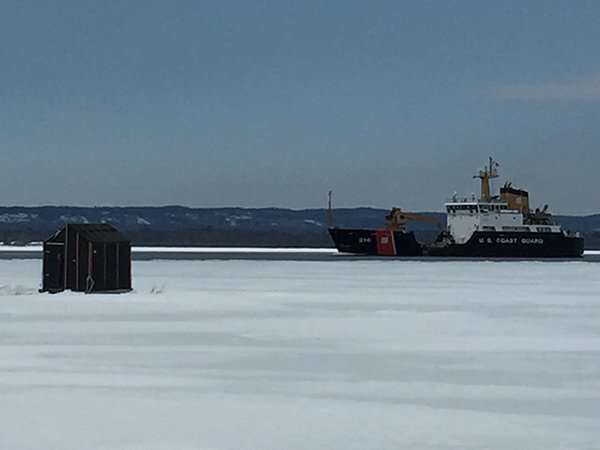 It ended up that no one was injured, authorities said. 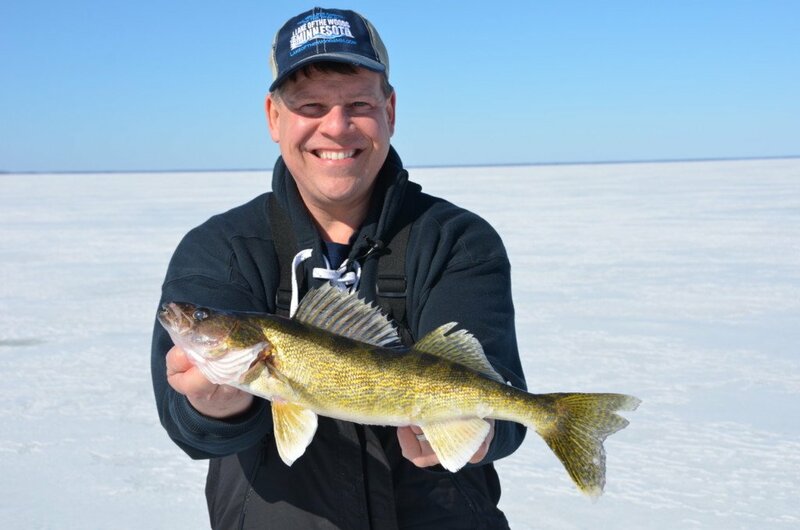 The March 4 deadline applies to lakes south of an east-west line formed by U.S. Highway 10, east along Highway 34 to Minnesota Highway 200, east along Highway 200 to U.S. Highway 2, and east along Highway 2 to the Minnesota-Wisconsin border. 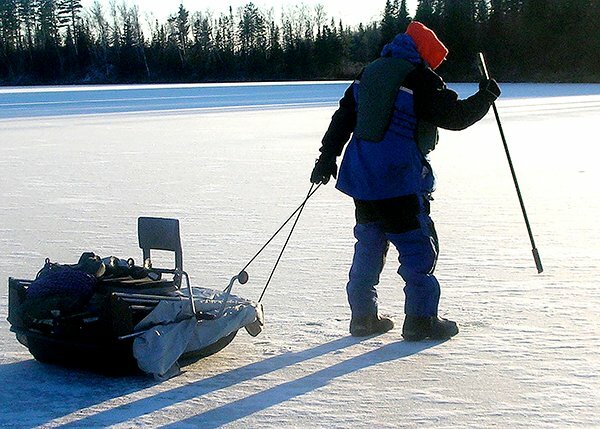 The deadline north of that line is the end of the day Monday, March 18. 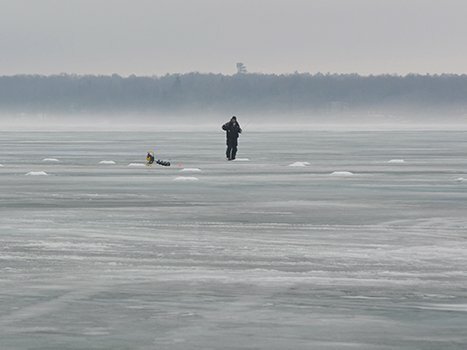 Resort owners and workers have been working since Sunday morning to rescue anglers that were left stranded on the lake after 30- to 50-mph winds left ice roads blocked with drifted snow, keeping anglers from exiting the lake – more than 100 anglers were originally reported as being stranded, some approximately 25 miles out on the lake. 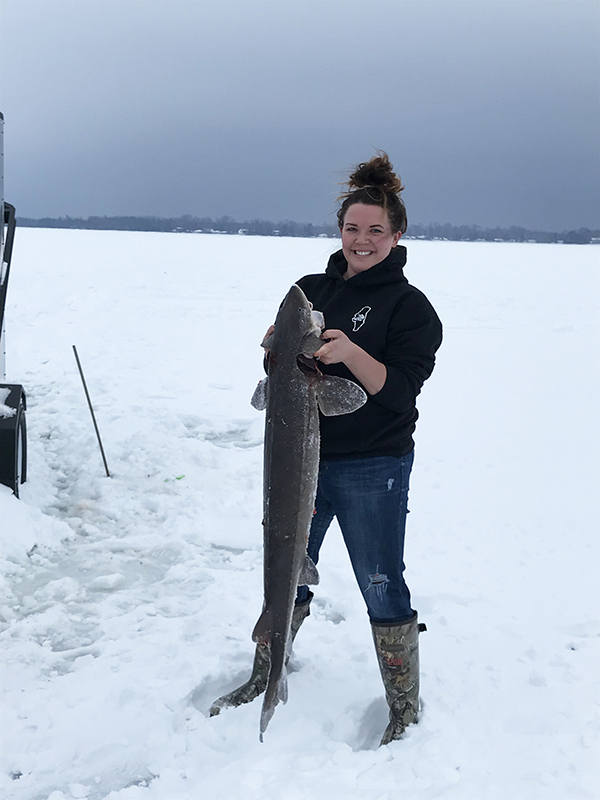 According to the DNR, the first four sturgeon harvested were males ranging from 52 to 60 inches and 25 to 47 pounds. 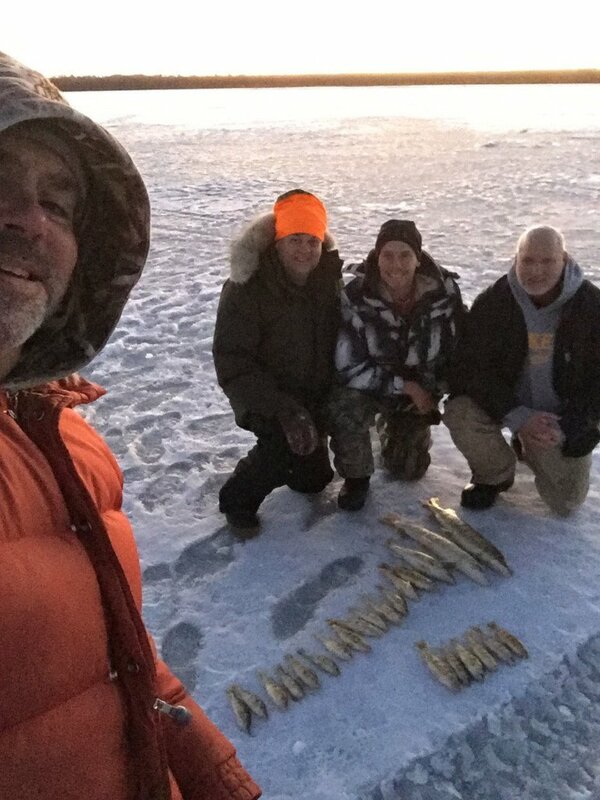 The final two fish were females ranging from 61 to 72 inches and 54 to 80 pounds. 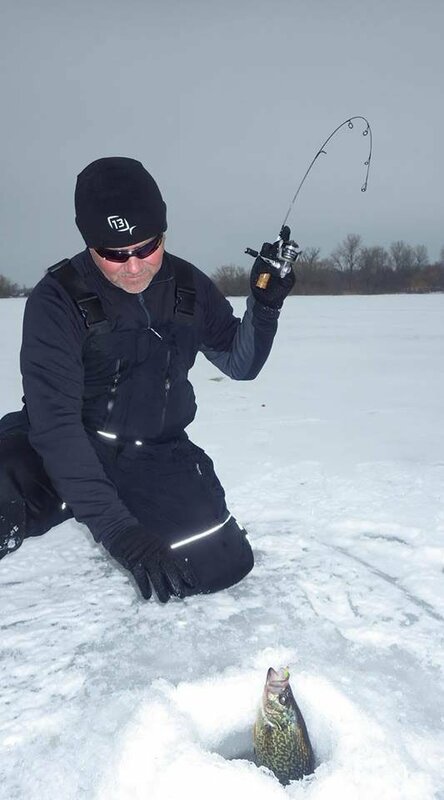 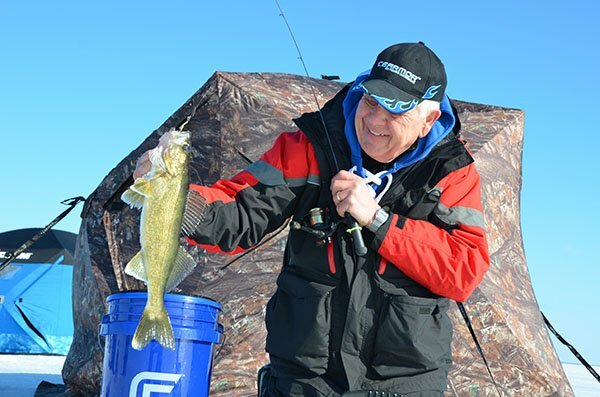 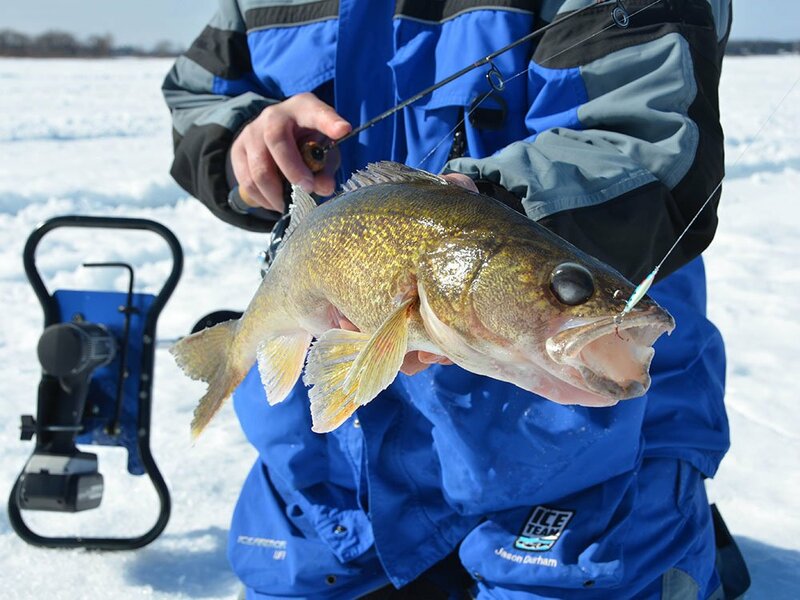 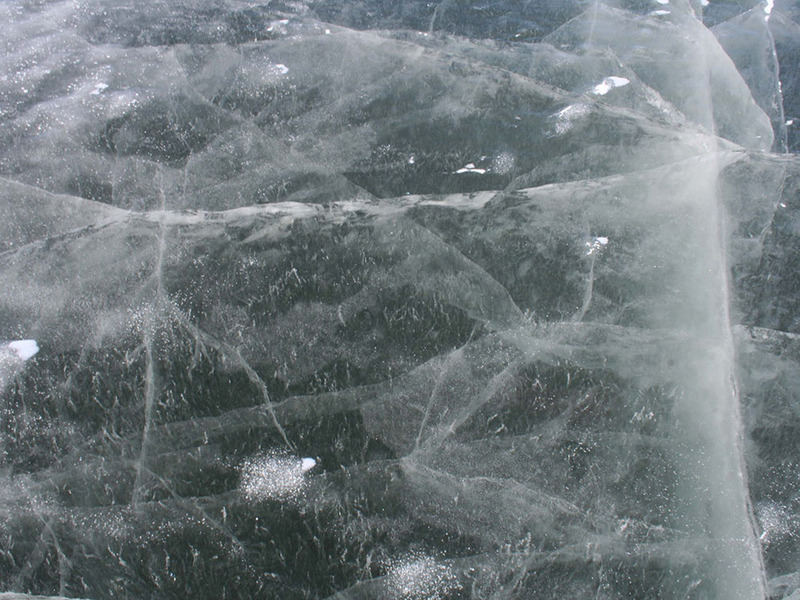 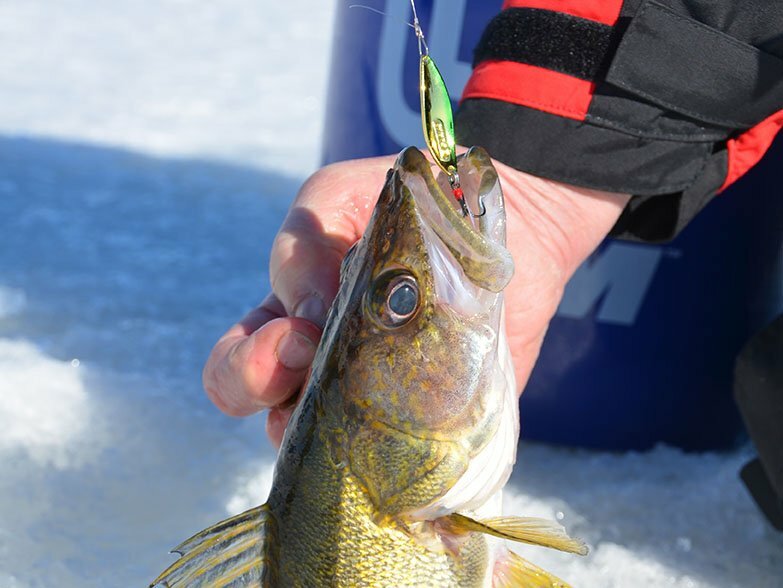 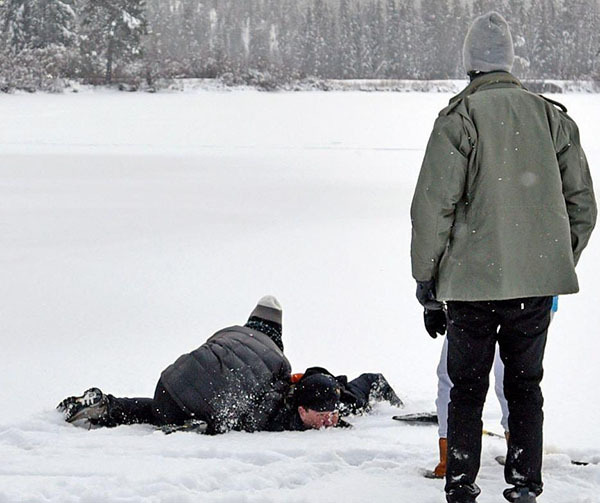 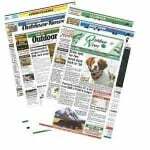 A week of sub-freezing temperatures – and a deep freeze due – were expected to rescue the ice fishing season. 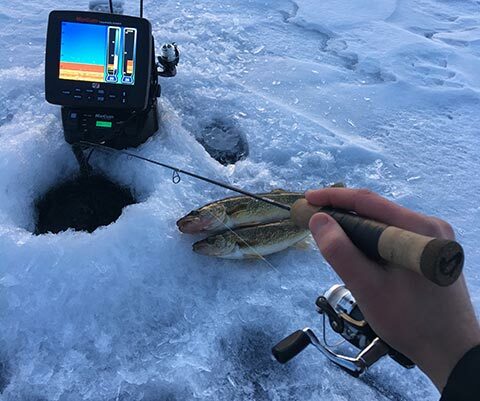 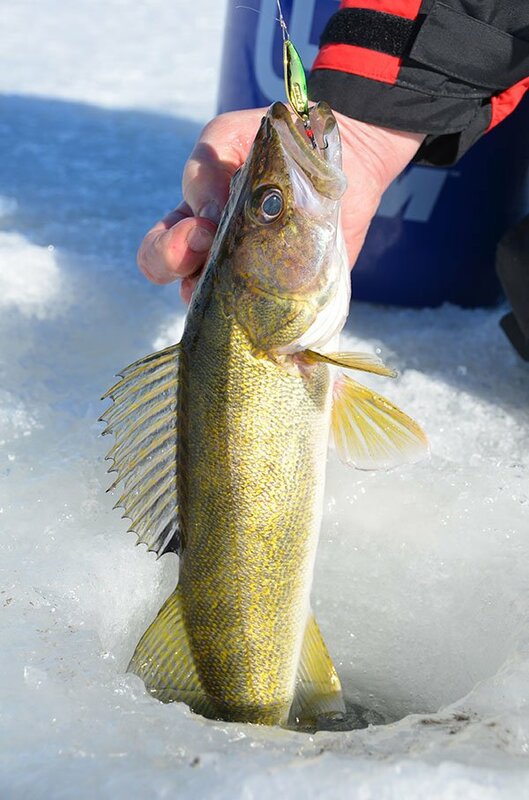 In the ice-fishing “fish-off” meant to help showcase the two fisheries, 71 of the 85 fish caught between Lake of the Woods and Devils Lake reps were caught by LOTW types. 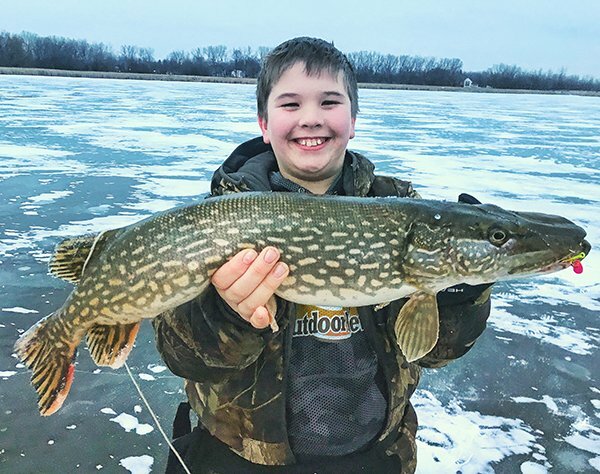 Chasing monster northern pike across the Twin Cities metro area produces prime New Year’s hard-water action. 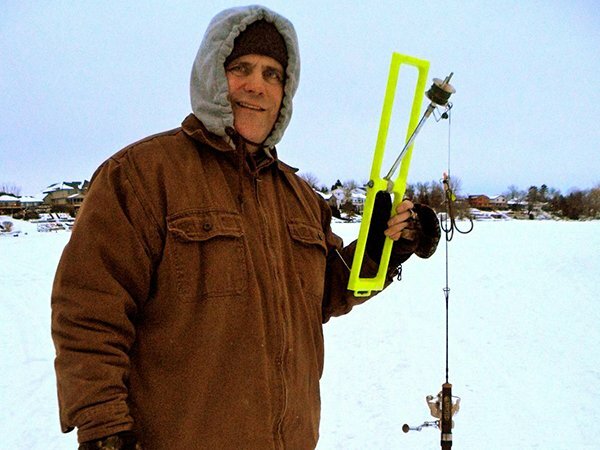 With early ice forming on the St. Mary’s River’s Munuscong Bay, the author and friends enjoyed a good day of fishing. 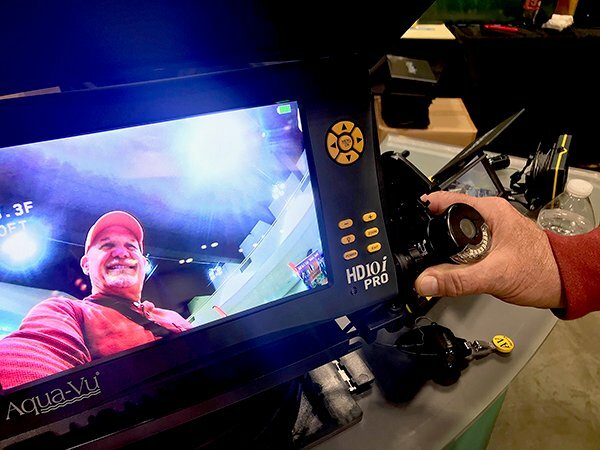 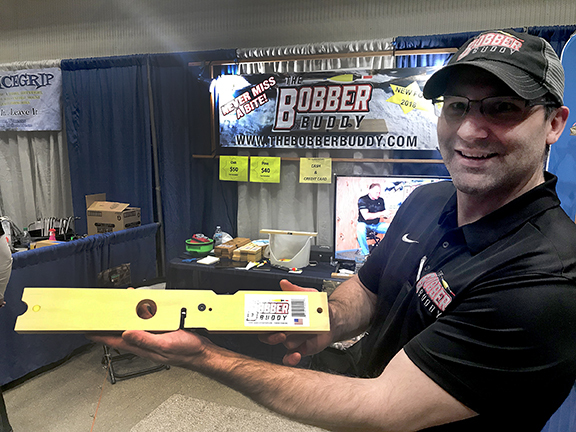 It’s ice show season, and after prowling the aisles at the recent big event in St. Paul, this blogger can’t live without these hard-water toys. 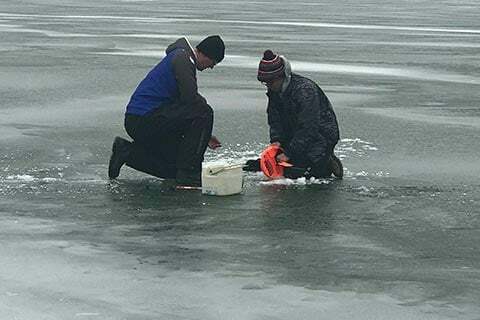 DNR focuses the harvest on mature female fish, which are in abundance in the lake, and hence the new slot, the agency says.